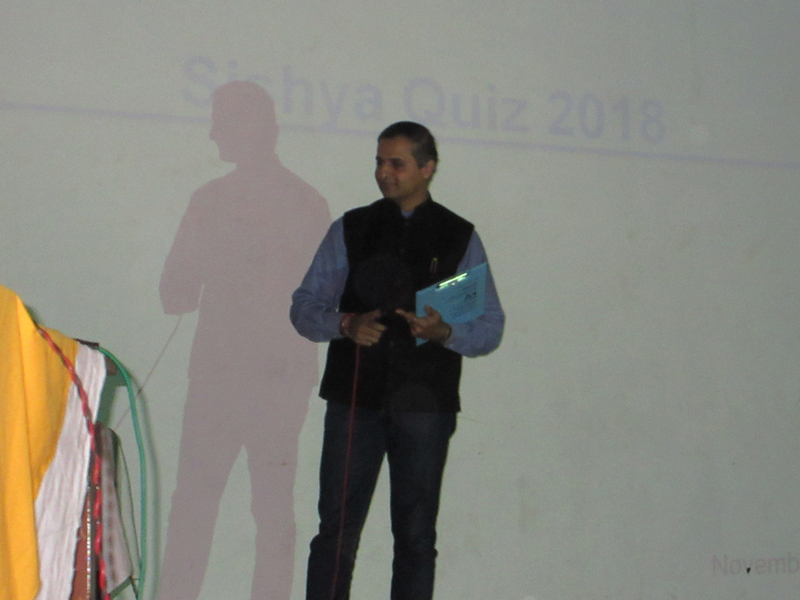 This exciting event was held on the 2nd of November 2018. 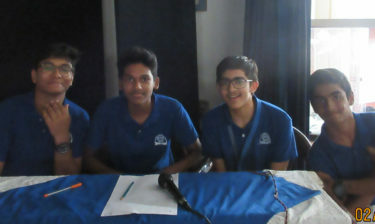 Questions ranged from sports and literature to current events and science. 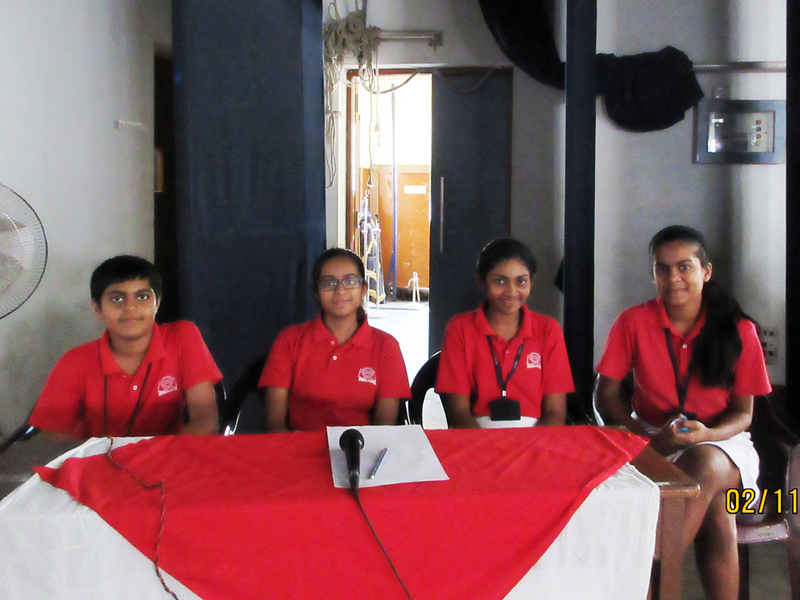 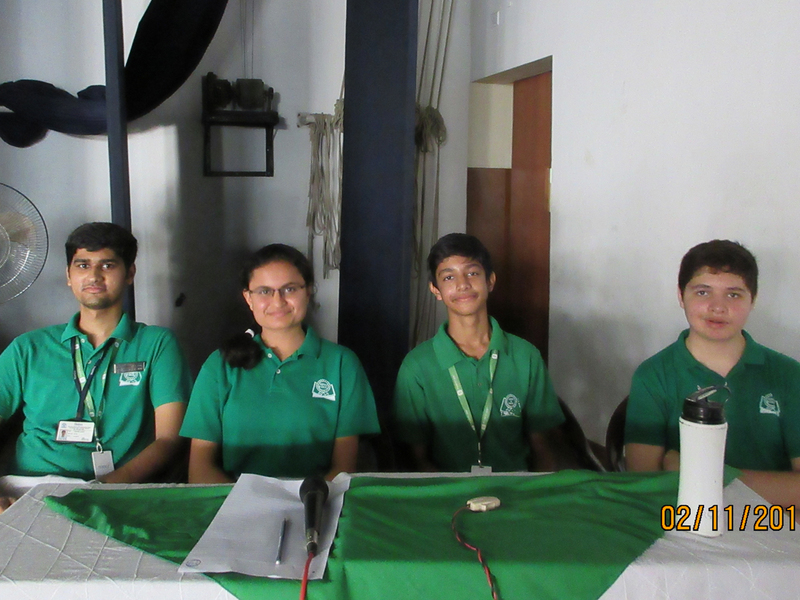 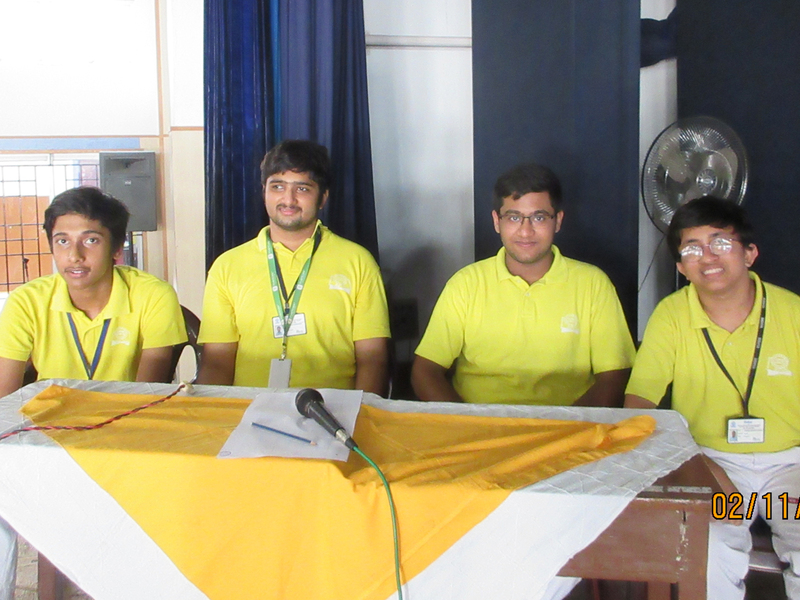 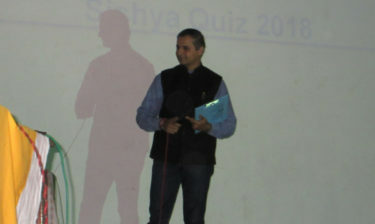 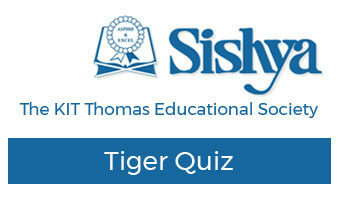 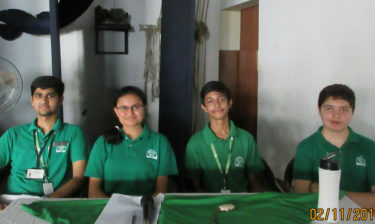 The quiz was conducted by Mr. Rajiv Rajendra, an alumnus of Sishya. 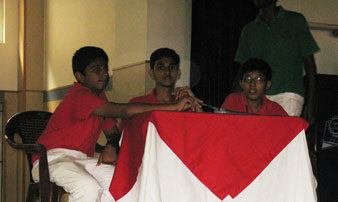 Sutlej took first place with 63 points; Cauvery came in second with 48 points and Godavari – third with 47 points. 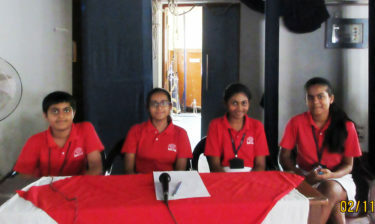 This exciting event was held on the 3rd of February 2012. 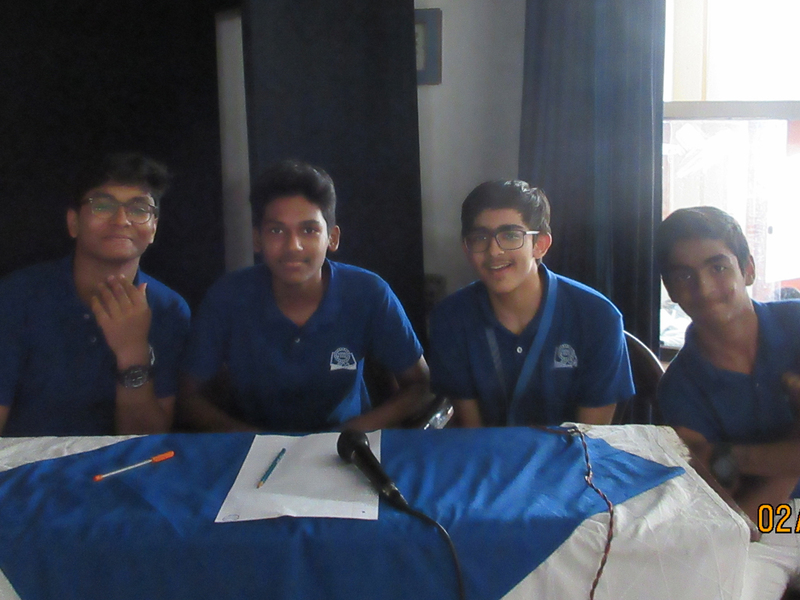 Questions ranged from sports and literature to current events and science.